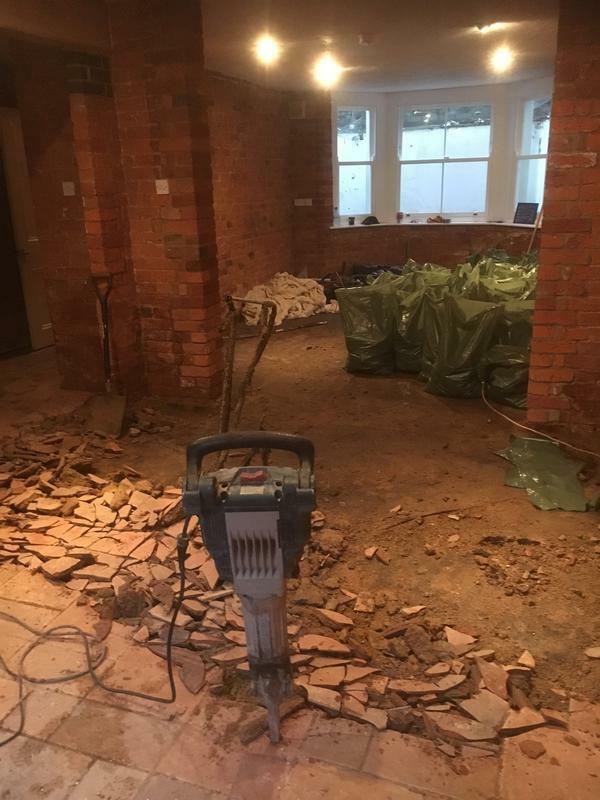 Basement Conversion Specialists in Hitchin, SG5 4PW. Covering Herts . Beds . 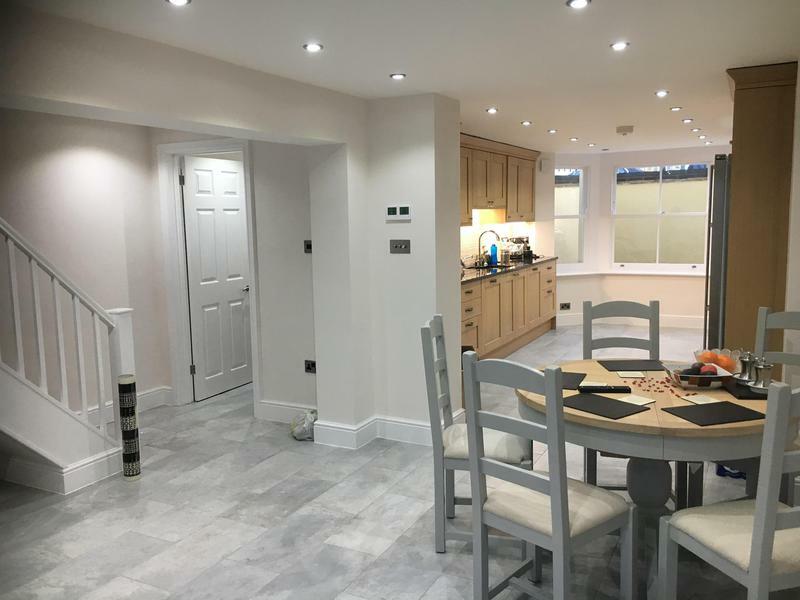 AC Damproofing is a company specialising in Basement and Cellar Conversion from start to finish with fully qualified Electricians ,Plumbers and Carpenters on board with us. 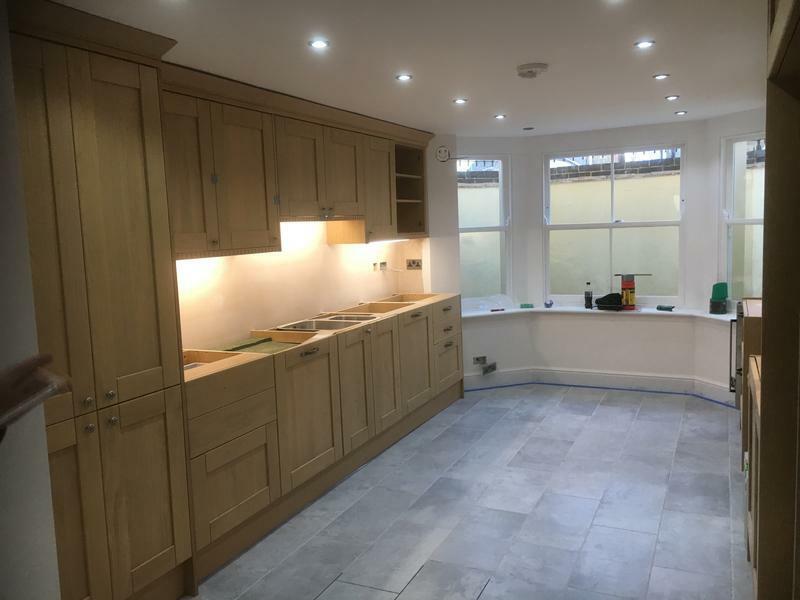 in the trade we take great pride in our work and offer guarantees on all work we undertake. All Basement Conversions are handled by our professional staff from design to completion with your input valued throughout. 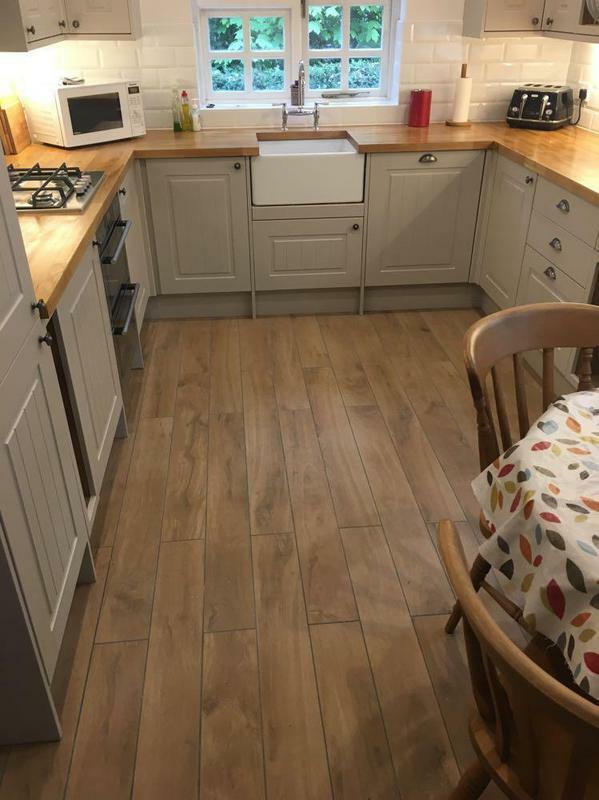 We will tailor make a space to your requirements to increase your living area and give you a room that suits your needs and requirements inkeeping with the style of your property. Our fully trained staff will complete all works in house and we are confident that we can provide a service to fulfil your needs. Please remember there are no short cuts to curing damp so do it right the first time and dont take the chance!! For a reliable clean service, and a free no obligation quote please call today.